Born at Farmington in present-day Alcorn County on 16 November 1850, Modena Lowrey was the oldest of eleven children of Gen. Mark Perrin Lowrey and Sarah Holmes Lowrey. Only ten years old when the Civil War began, she held her ground when Union soldiers came looking for her father, telling them rather confidently, “He’s in the army killing Yankees.” After a few more questions, the soldiers left, convinced that she could only have been so emphatic if what she said were the truth. Neither Modena nor the soldiers realized that her father was hiding in the attic of the house, watching from a window. Her education was piecemeal, much of it coming from reading the King James Version of the Bible, but she graduated from Stonewall College in Ripley. She attended the Baptist Female Seminary at Pontotoc, where she later taught for several years. She spent most of her summers at Lake Chautauqua, New York, attending lectures. In the fall of 1873 she helped her father establish the Blue Mountain Female Institute (later renamed Blue Mountain College). In 1876 Modena married Rev. William Edwin Berry, who joined the faculty of Blue Mountain College and served as professor of Greek and Latin and business manager until his death in 1919. The couple had three children. 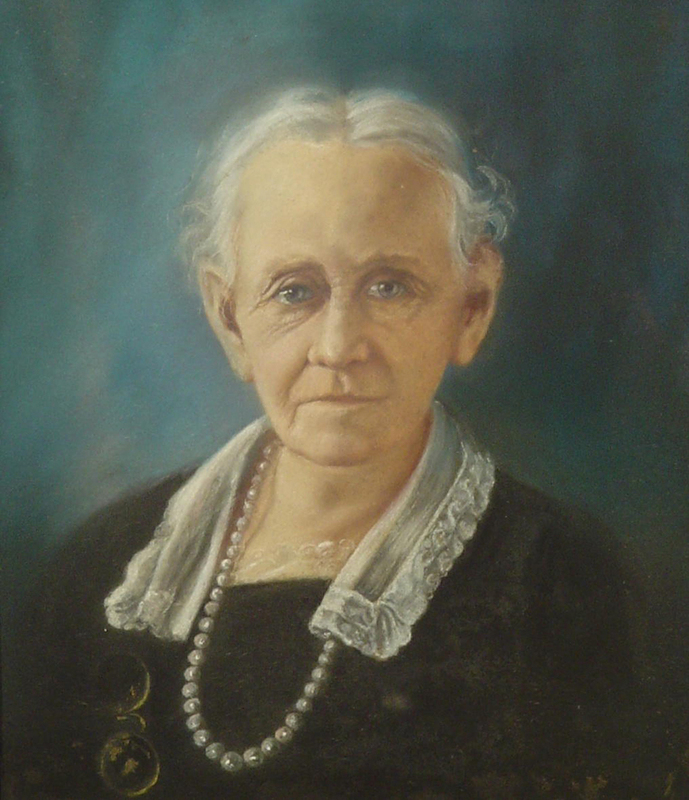 “Mother Berry,” as the women at the college affectionately called her, served as Blue Mountain’s principal and vice president from 1873 to 1934. She continued to advise and show her genuine concern for the students until her death. Her college “daughters” honored her on two special occasions, her eightieth and ninetieth birthdays in 1930 and 1940, noting, “She loved life. She loved laughter. She loved humanity.” She served the college and the students she loved throughout the presidencies of her father, two of her brothers, and a nephew. On Berry’s ninetieth birthday, Pres. Franklin D. Roosevelt sent a letter in honor of her achievements, and the college presented a pageant, “A Harvest of Light,” involving more than one hundred women. The college also dedicated the Modena Lowrey Berry Auditorium to honor her work, faith, commitment, and vision. Modena Lowrey Berry died at home in Blue Mountain on 31 January 1942 at the age of ninety-one. The state legislature passed a resolution requesting that the board of trustees of the Mississippi Department of Archives and History place a painting of her in the Mississippi Hall of Fame in Jackson, making her the second woman so honored. Gen. Mark Perrin Lowrey’s portrait also hangs there: they are the only father-daughter combination in the state’s Hall of Fame.